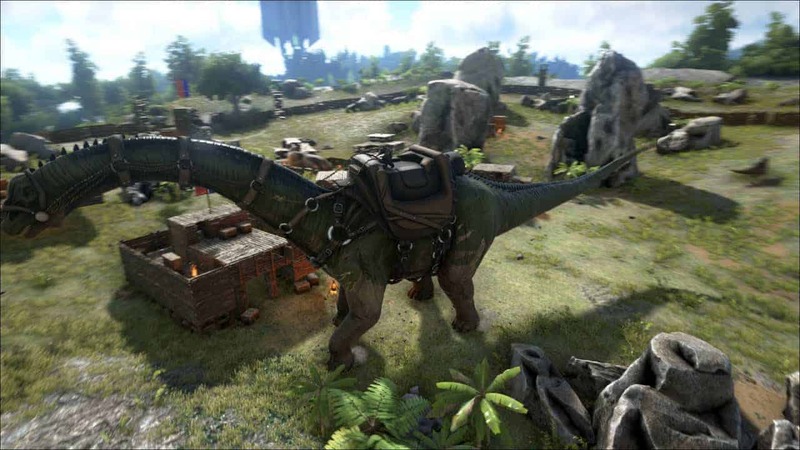 Studio Wildcard today announced an opportunity for those yet to be convinced to make a purchase as Steam opens a free weekend event for ARK: Survival Evolved. Beginning today, August 27th, and continuing through until Sunday, August 30th, all Steam users are able to download and play the game for free. Throughout the weekend event the developers will be releasing hundreds of new Official Servers hosting a one-time-online special “Extinction Event”, Meteor Impact. During this unique event special contents have been added to Supply Crates, some of which will now contain 50% discount codes for ARK: Survival Evolved on Steam and in other cases, even a free copy of the game. Caution is advised however as players are able to kill you and claim the code if you do not use it straight away. The Survival of the Fittest tournament includes other exciting elements, most noticeably are 6 new world changing Evolution Events and the debut appearance of the Dragon. Midway through the match a Dragon appears on a central platform and is available to tame. However he will only obey for so long as the Dragon soon turns on its master.